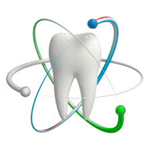 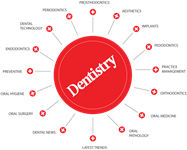 Dr Tariq Drabu is a leading dentist and specialist oral surgeon. 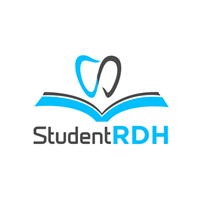 This Manchester born and educated dentist was one of the youngest dentists to graduate in the United Kingdom. 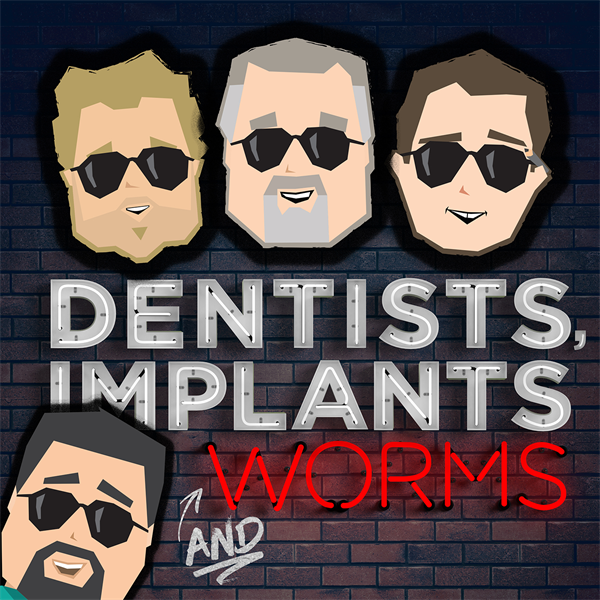 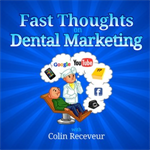 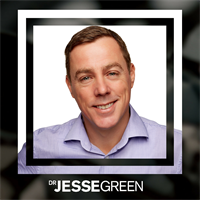 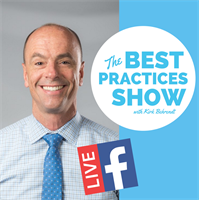 LIVE Facebook Show/Podcast where Kirk Behrendt Interviews the Experts in Dentistry to share the Secrets of the Best Business Practices from the Best Dental Practices. 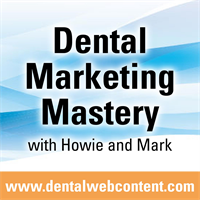 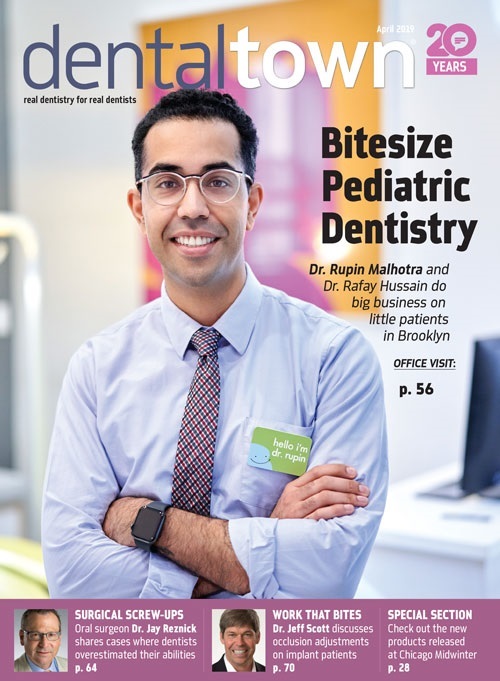 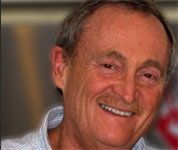 Strategies to help ambitious dentists accelerate the growth of their practice so they have more patients, more profits, and less stress.